Cal vs. Utah, 10.22.11. 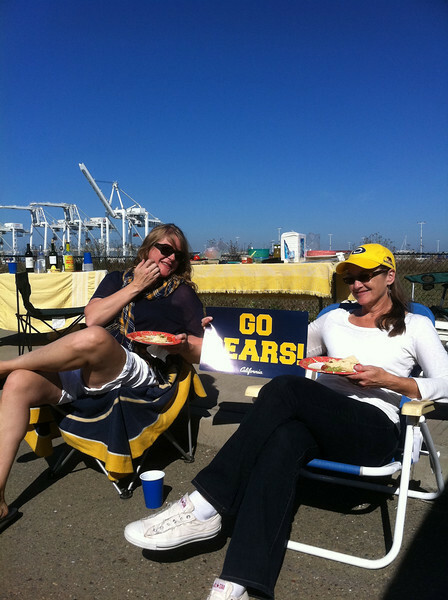 Pre-game tailgate near the Alameda Ferry landing with Mike, Rapunzel, Kurt, Janet, and Jeff. Took the ferry to AT&T for the game. Both Cal and Utah entered the game 3-3 overall and 0-3 in the Pac-12. Final score: Cal-34, Utah-10. Go Bears!